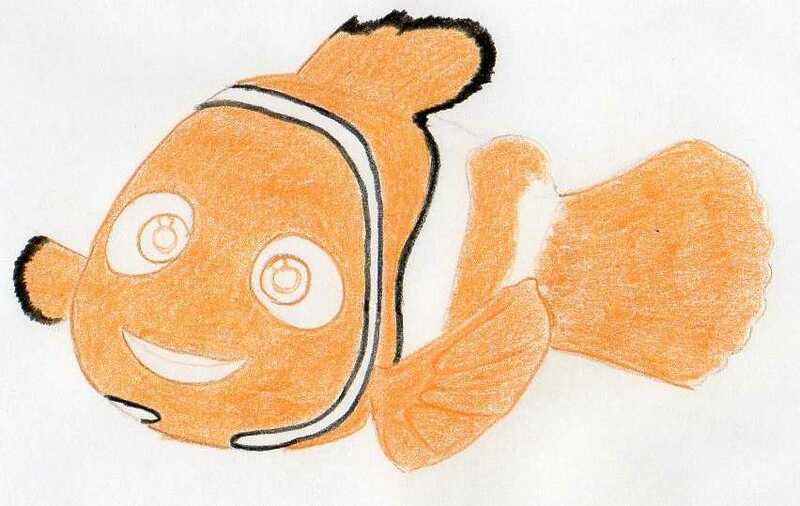 Want to know how to draw Nemo? Follow the super simple tutorial below. That's it. Comparing to the classic Disney Characters like Mickey or Donald, Nemo is a very young creature. In fact Nemo isn't a traditional cartoon character because Nemo was created as a hero in Pixar animated movie. 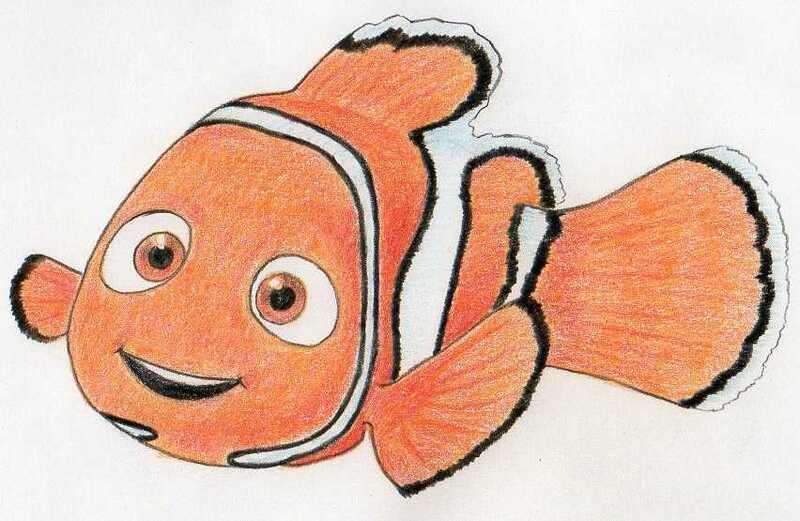 You've certainly saw Finding Nemo movie and felt like you need to learn how to draw Nemo. Maybe you've tried before and it did not go as you expected. 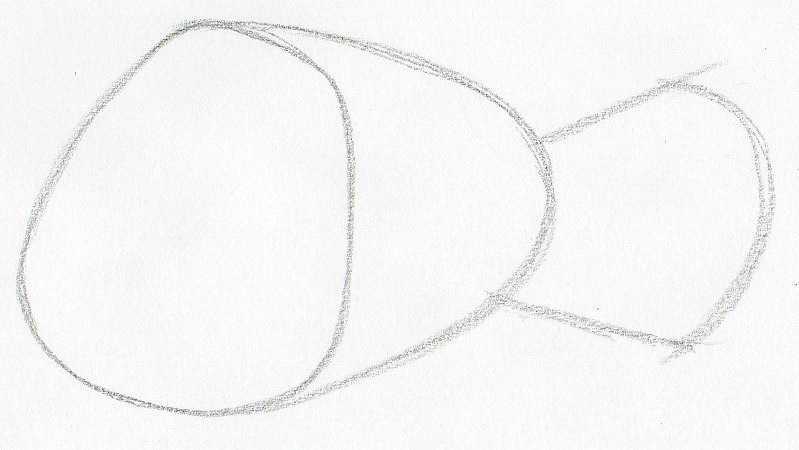 Here we shall draw Nemo together using this simple tutorial. If you follow the instructions below, you literally cannot fail. I can guarantee that! 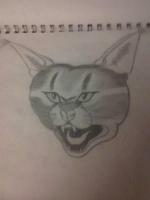 If possible use a pencil, paper and eraser. Not iPad or other electronic drawing gadget. 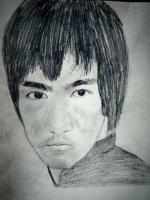 Before you make your first pencil strokes, observe this picture well and just play with the idea how would you draw it. Just imagine. 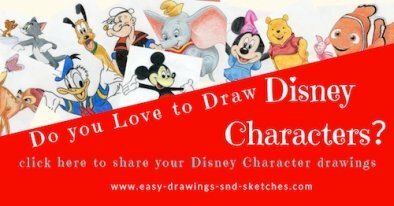 Cartoons including Disney Characters are in fact very good material for drawing exercises, for learning how to draw. 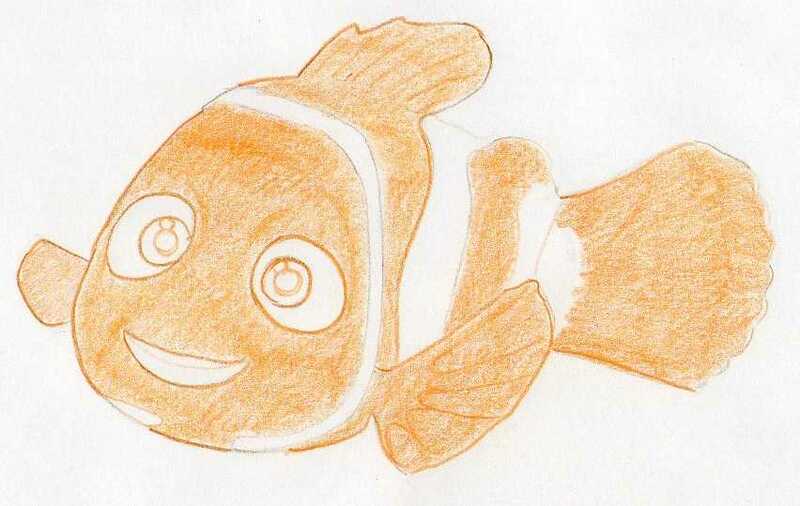 You can use the very same principles and techniques for learning how to draw Nemo too. I would say, Nemo is probably one of the the easiest characters to draw, if not the easiest. 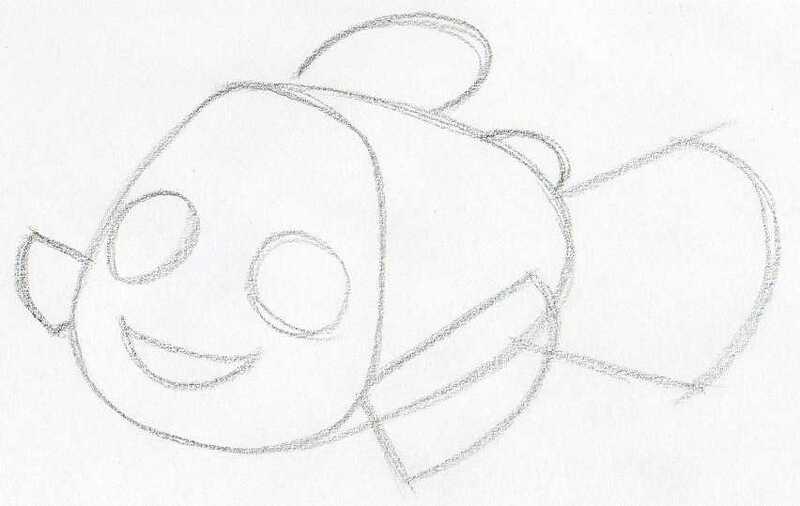 Sketch out the shape of Nemo's face. Use pencil very lightly because this is only guideline contour that you will erase later as you progress. Outline the body and the tail. Make sure that the proportions are approximately the same as you see on this picture. The size of each body part in this step will determine the final size of your Nemo drawing. 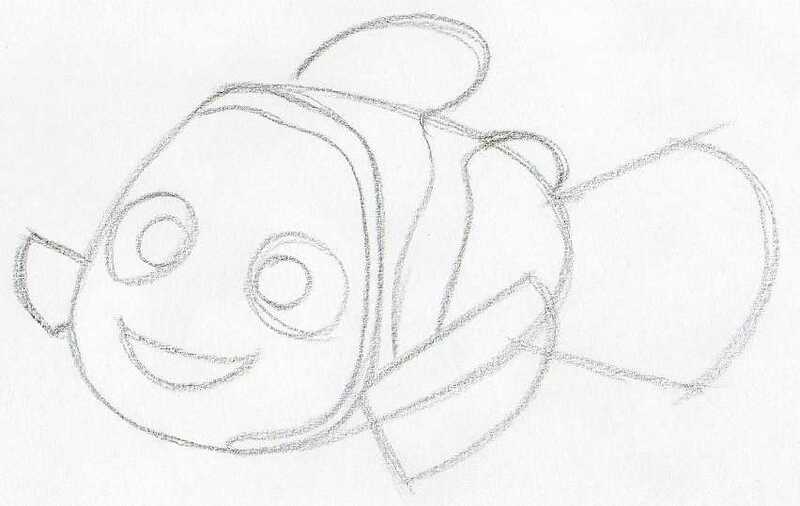 Add the fins and outline the Nemo's eyes and mouth. Just make a rough sketch, no details yet at this stage. 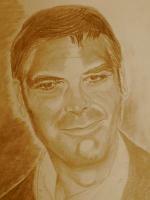 Keep on sketching further the body contours and face details as you see on the picture. 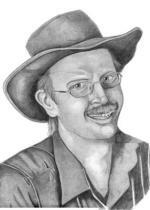 You have now completed the basic draft for coloring page. 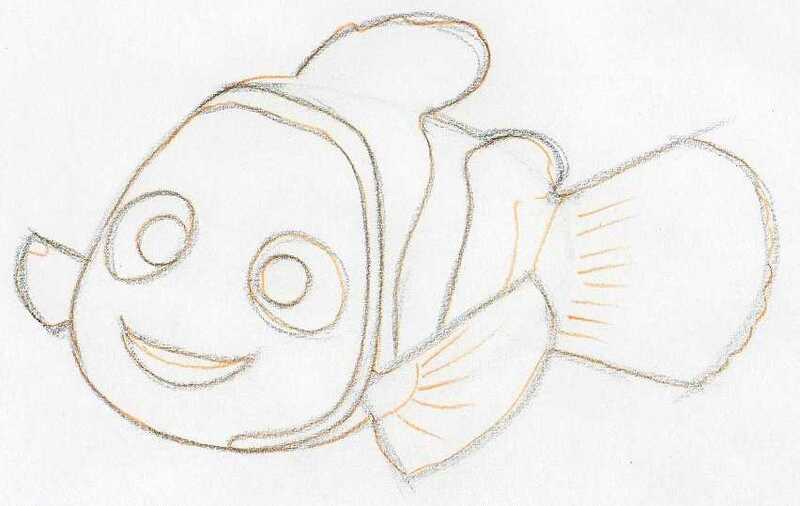 You see, learning how to draw Nemo is really very simple. 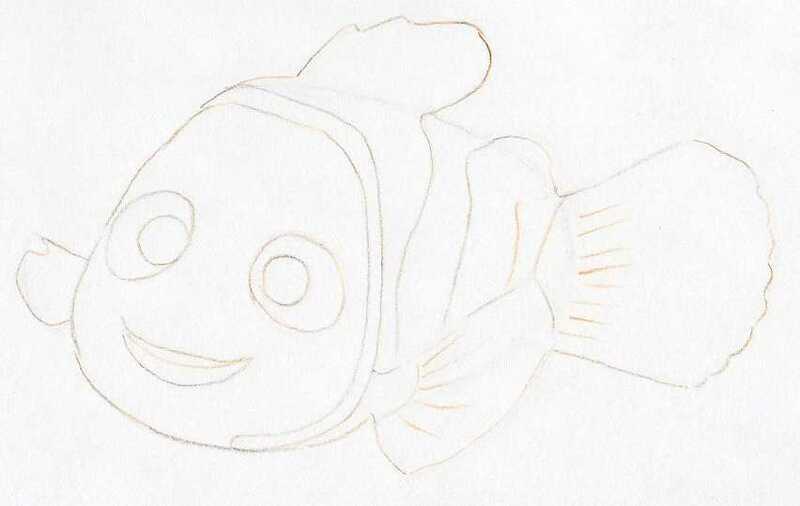 Take a well sharpened orange color pencil and draw a single line around the Nemo body and all body contours as you see on this picture. Erase all pencil lines so that only the thin orange color line remains. 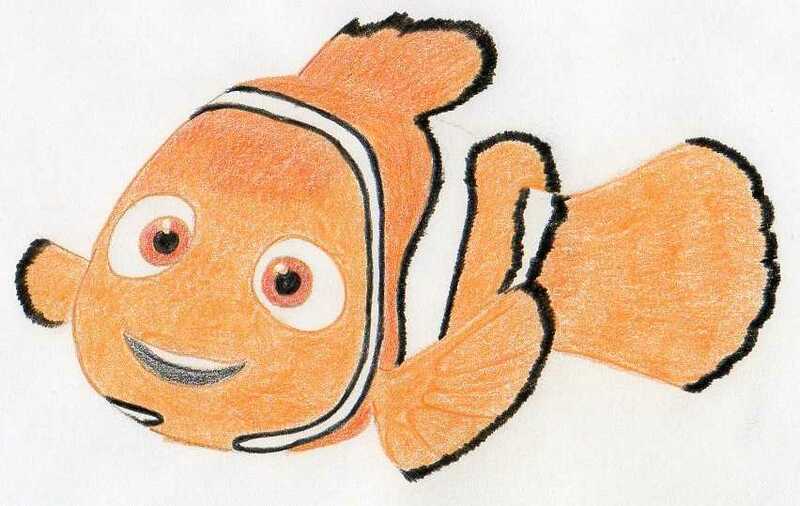 Color out all orange parts on Nemo's body. Only plain flat orange color. No shading yet. You can outline some details on the fins, but is not absolutely necessary yet. You can begin highlighting the black pattern on Nemo's body, around the face, etc. Finish the black stripe pattern and work out the face details. Finals step is shading the body, put more orange color. In order to get the dark orange color you have to add red color layer on the orange layer. 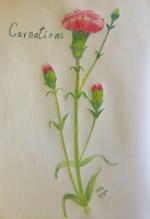 If you are not sure, make a coloring test on a separate piece of paper and experiment which color combinations work best for you. 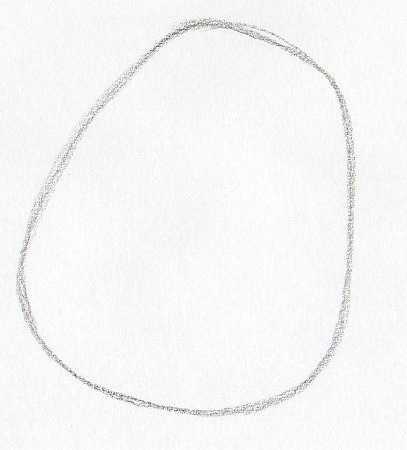 This lesson of how to draw Nemo was really easy and I believe you've enjoyed it.